Dr. Nikki Trombetta was born and in raised in Illinois and recently moved to the Tucson area. After attending the University of Colorado and Midwestern State University for her undergraduate degree, she enrolled at the Medical University of South Carolina. After spending 3 years there, the military transferred her and her husband across the country to Arizona where she graduated from the Arizona School of Dental Oral Health. Since earning her DMD degree, Dr. Trombetta has completed hundreds of hours of continuing education each year, investing immense amounts of time in coursework and hands-on training to become an expert in the fields of cosmetic dentistry, restorative dentistry, and orthodontics. 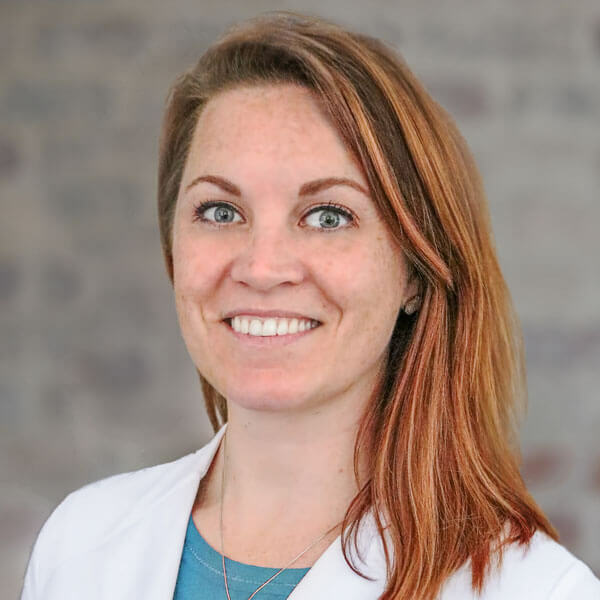 She is passionate about learning and studying new dental procedures and technologies and feels it is her responsibility to help treat patients with the most advanced treatments available. She loves bringing advanced dental care to her patients of all ages. She has a passion for learning and believes as a dentist, it is her responsibility to stay current with every advance that takes place in the field of dentistry so that she can provide her patients with the best treatments and care available to them today. Dr. Trombetta lives in Oro Valley with her F16 fighter pilot husband, Jack, and their three children. When she is not out saving the world from tooth decay, Dr. Trombetta enjoys working out, reading, and enjoying all the things to do in Tucson with her family.